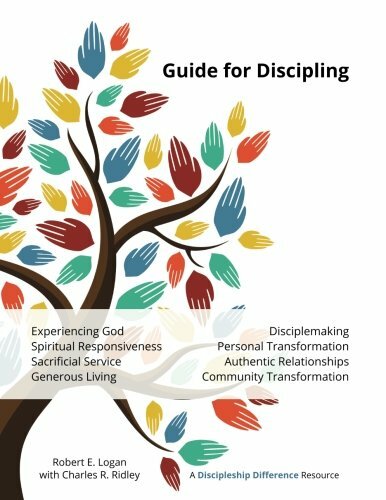 Guide for Discipling is a set of eight interactive guides which encourage disciples new and old to love God, love others, and make disciples. 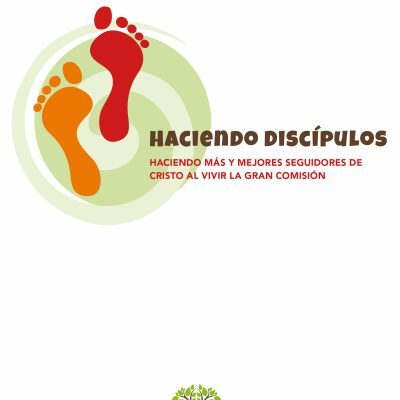 With a total of forty lessons, each is supported by related scriptures and includes thought-provoking questions to encourage discussion. 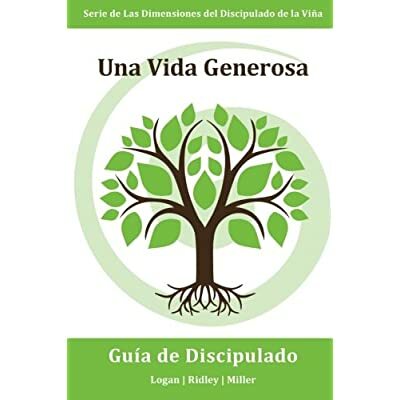 Pastors, church leaders, and individuals can use these guides in a variety of ways to grow in holistic discipleship. 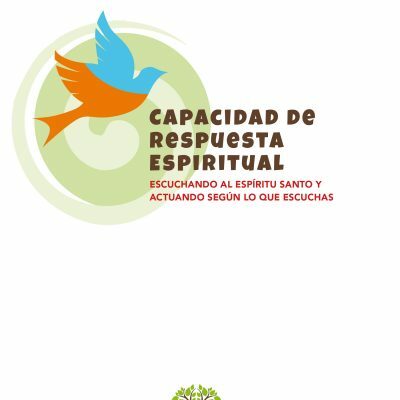 For the downloadable version, click here. How would you know if you saw one? What behaviors would he or she exhibit? A disciple of Jesus is a reflection of God in the world. 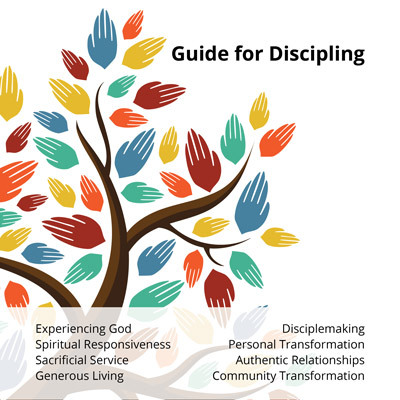 When Jesus talked about discipleship, it was an “all in” kind of thing. 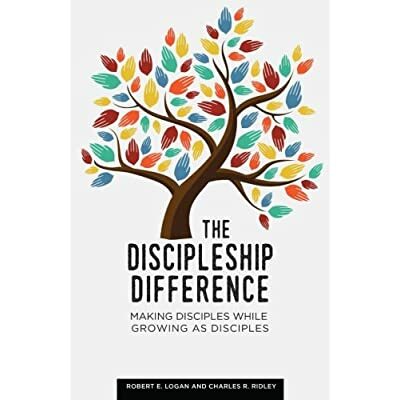 We don’t have to be perfect to be Jesus’ disciple, but we should understand what discipleship means and be willing to submit all areas of our life to God. Meet together in small groups, or better yet, groups of three or four. Work through one lesson per week or one per month, whatever pace works best for all. The end result will be transformation — not of ourselves only — but of others and the community around us. 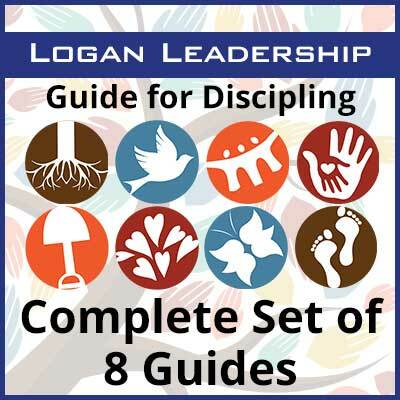 Review these guides on your own or with a group and watch as God transforms your life.